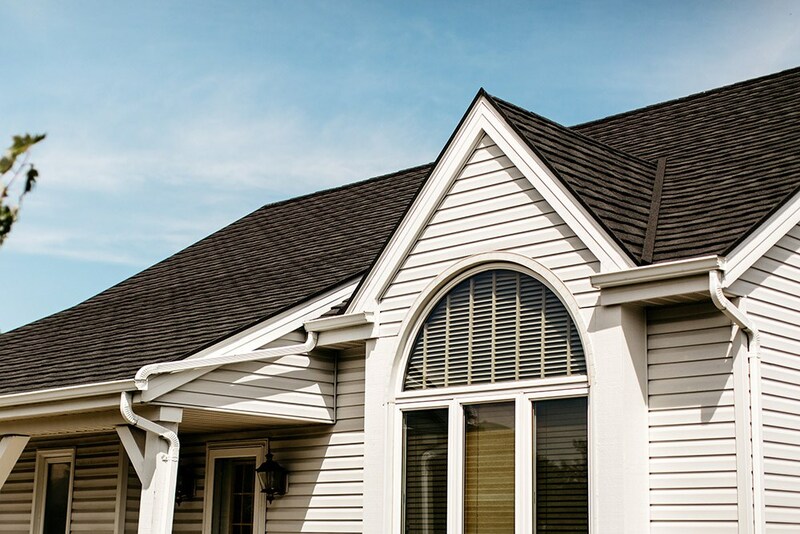 For your new roof, choose a superior product that's designed to last a lifetime. 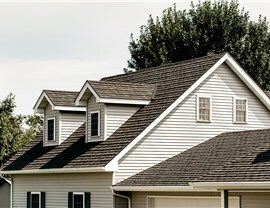 Get A Pro has the last roof you'll ever need. Can you imagine never having to worry about roofing again? 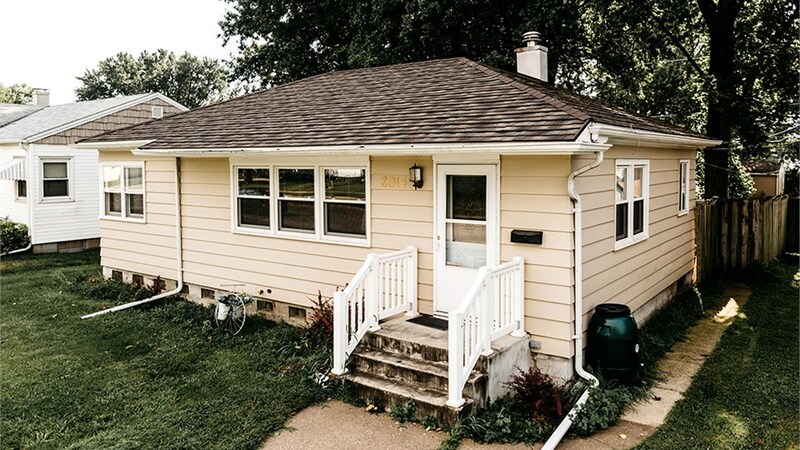 With the Davenport metal roofing team at Get A Pro, you can say goodbye to expensive roofing contractors and messy, time-consuming roof repairs. 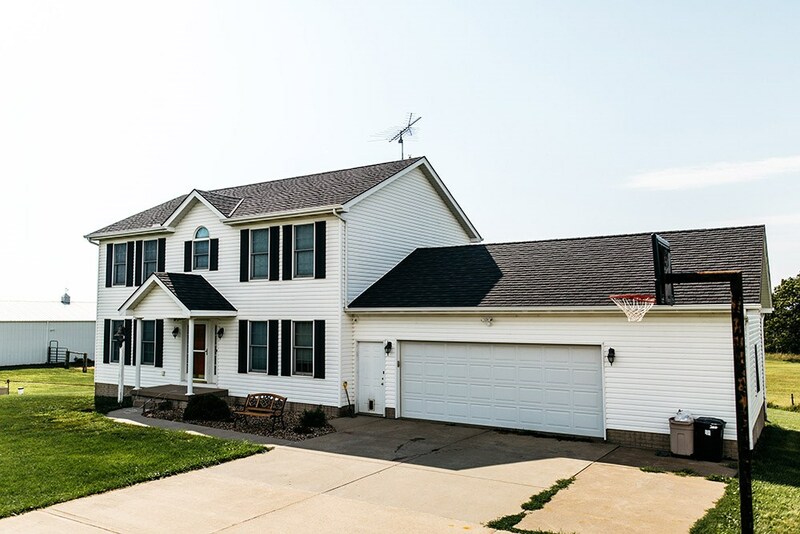 Since 1999, we’ve helped homeowners just like you protect their homes and their families with more durable, long-lasting, and cost-effective metal roof installation. Our serious commitment to our customers is demonstrated by our Building Performance Institute, Inc. (BPI) accreditation and our A+ ratingfrom the Better Business Bureau. With membership in the National Association of Remodelers and the Metal Roofing Alliance, you can count on our up-to-the-minute industry knowledge. Here at Get A Pro, our Davenport metal roofing is manufactured by industry leader ProTect Roofing Systems. 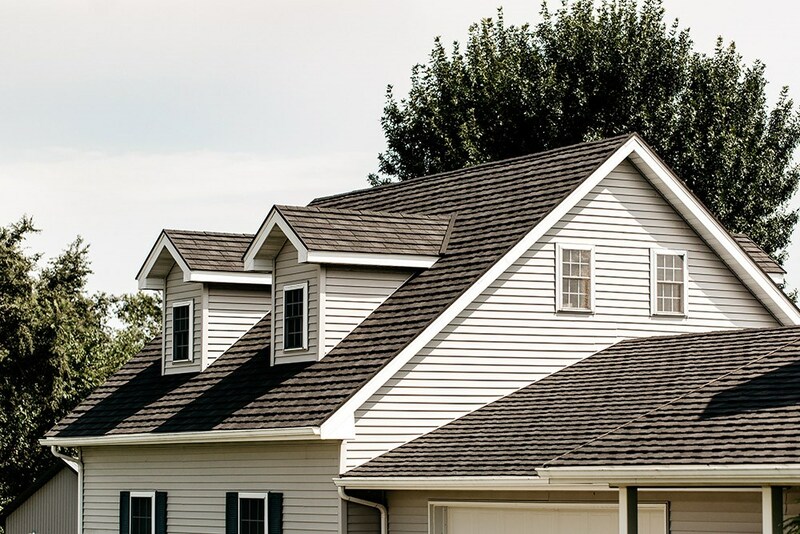 Expertly installed by factory-trained roofing contractors, our metal roof installation offers the ideal combination of quality and affordability. 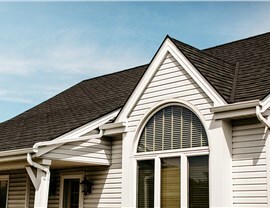 Energy efficient: ProTect’s shingles are stone-coated and UV-reflective to cut your energy costs. Durable: Our metal roofing is designed to last up to 50 years. No warping or rotting, and no maintenance! Safe: ProTect’s fire-rated metal roofing is resistant to collapse and splitting, keeping your loved ones secure. Weather resistant: Designed to resist 2.5-inch hailstones and 170-mph winds, Get A Pro’s roofing is perfect for all seasons. Beautiful: Add curb appeal by choosing from several beautiful colors and styles. Superior craftsmanship: Receive world-class work from factory-trained installers of a licensed, bonded, and insured company. 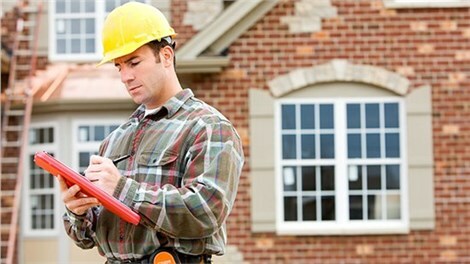 Outstanding customer support: Don’t waste time on distant roofing contractors. Call us any time with a direct line! Flexible financing: With our range of in-house financing plans, we’ll work with you at any budget. Get A Pro direct warranties: Our direct warranties make your coverage simple. 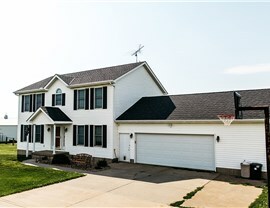 Get immediate answers and help from our Davenport roofing experts. 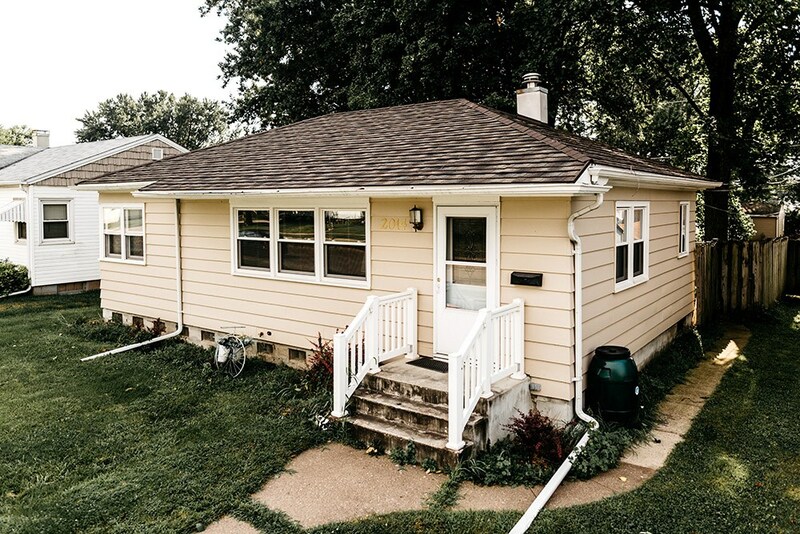 Call Us Today for Your Davenport Metal Roofing Estimate! If you’re considering a new metal roof installation, why wait? Call Get A Pro today to learn how our flexible financing and expert roofing contractors can make your roofing concerns disappear. Get started now by submitting our online form to request your free cost estimate!